The G.B Guadagnini Viola is a 15.5" model suitable for an averaged sized adult player and is approximately measured at 64cm. The stunning hand applied oil varnish is complimented by ebony fittings. This is an ideal option for professional players. 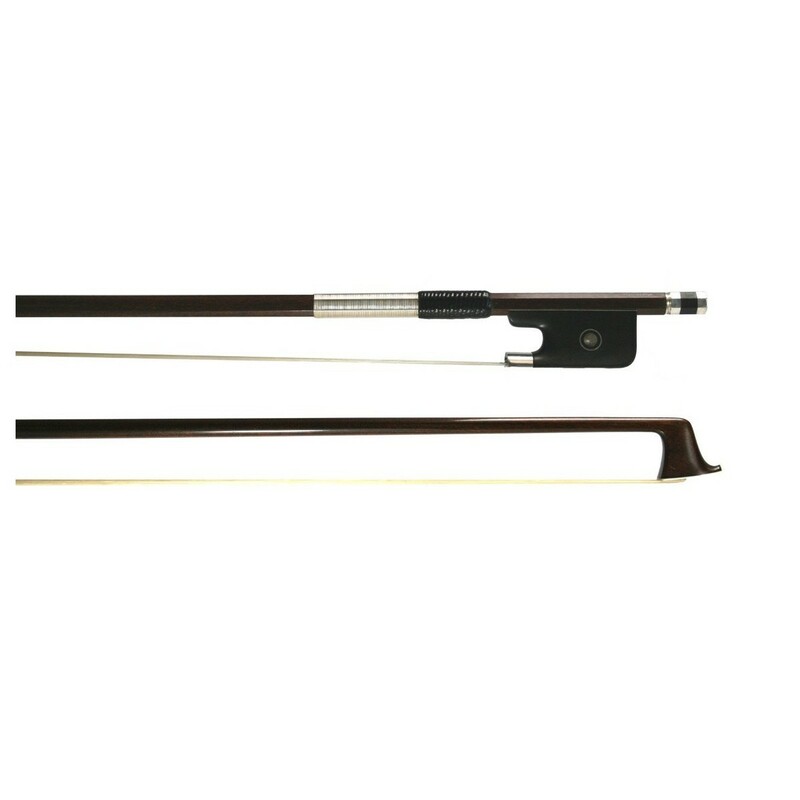 The viola is fitted with a rosewood paris eye tailpiece, Despiau bridge, rosewood Guarneri model chinrest and rosewood swiss model paris eye pegs. This outfit includes a Negri Classic case, Larsen Original strings and Orchestra bow. The use of maple and spruce is a tried and tested combination used in superior quality violas. This combination produces a focused, powerful sound with plenty of body and tonal warmth, which will only improve over time. The woods are hand selected based on their age and narrowness of grain, before being hand carved for a sound and appearance full of heritage. The distance between the grain affects the resonance of the instrument, with a narrower grain resulting in a more responsive, full bodied and weighted sound with a strong tonal core. 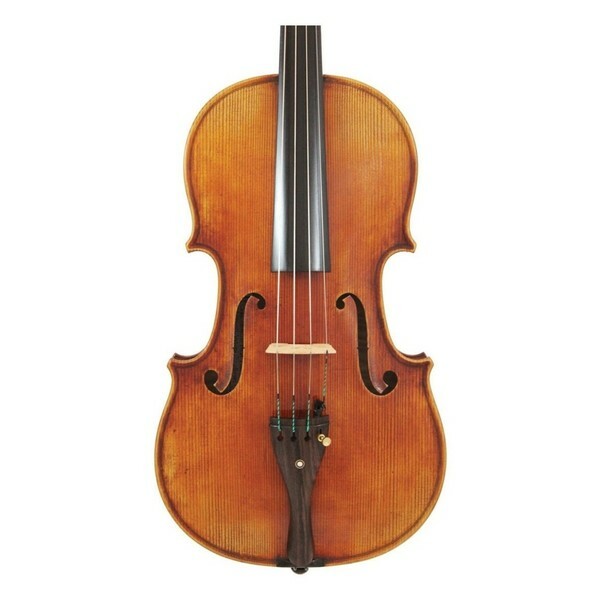 The maple back and sides help provide a hard-wearing viola that works with the narrow grain spruce, to provide a unique instrument with incredible response, projection and full tonal body. 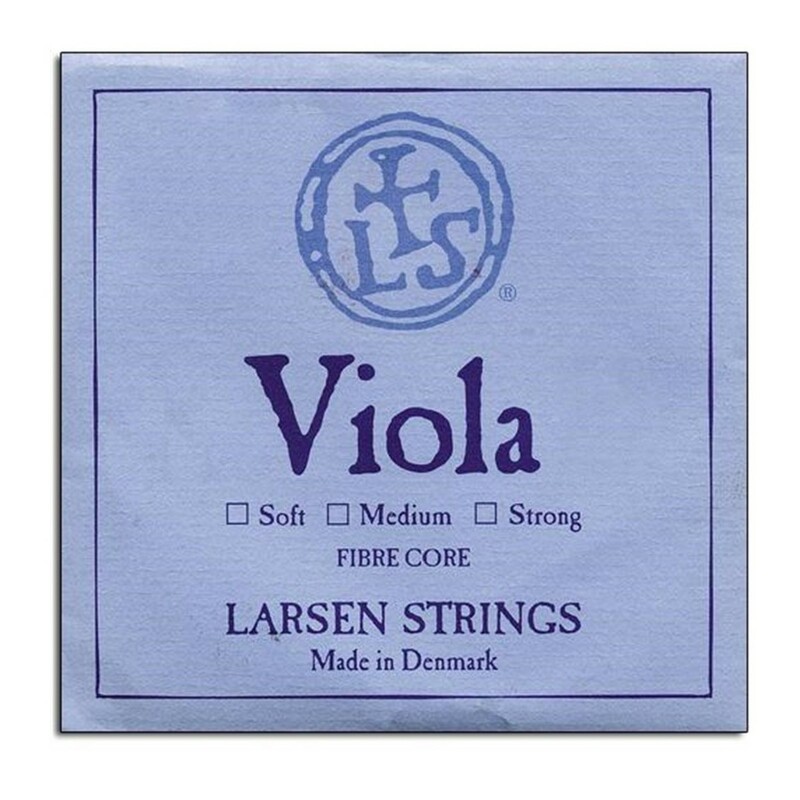 These strings are fast becoming the go to option for professionals, offering a quick and simple viola setup. Capable of producing strong projection and versatile sounds these strings enable a long lasting and reliable performance. The A string has a solid steel core and is wound with stainless steel flat wire which is precisely rolled. However, the C, G & D strings are made with an original multi-filament nylon core. The C and G strings both have silver flat wire windings, rolled using the same method as the A string. Whereas the D string comes with aluminium winding which provides flexibility to the overall sound as well as comfort during play. Included in this outfit is a Negri Classic viola case made with a wooden frame, featuring a water- repellant, nylon canvas cover. The Negri Classic features carry straps so the case can be used as a backpack. 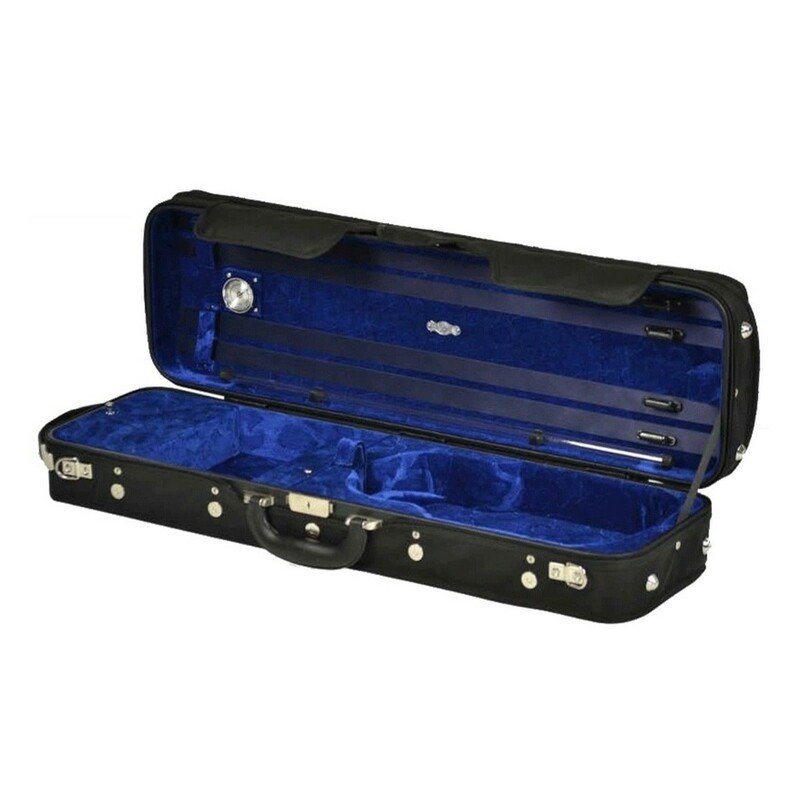 The case has a velvet interior(*) with two large accessory pockets and features a high quality lock to keep your instrument safe and secure. *Interior Colours Subject to Availability.